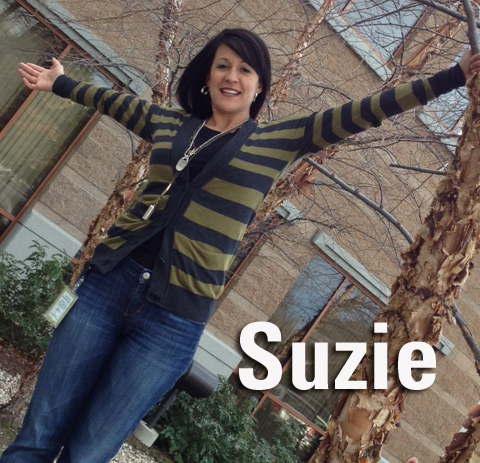 Advice from our wellness guru, Suzie. Finding the motivation to keep you on track is a sure-fire way to keep you moving towards 10,000 steps per day. Here are a few motivators that may inspire you to get in one more mile (or about 15 additional minutes) during your next walk/run. Create a new playlist. Music and running/walking go together like peanut butter and jelly! Plus, a good set of tunes is a great substitute when your walking buddy can’t make it. It helps to make a playlist that you only listen to during exercise. If you love your music, you’ll need to exercise to hear it. Pick a new route. Sometimes we just get stuck in the safe old routines. Look into safe walking/running areas close to your place of work, or home and mix it up. Don’t force yourself to take the same route every day at the same time, walking the same pace. Just typing it made me feel unmotivated. Changing up the scenery makes every walk a new adventure. Sign up for a 5k. This might sound a little intimidating, but signing up for a 5K gives a goal and a deadline. Walk, run, sprint or hobble along, but however you complete it, participating in a 5K gets you involved with other people and it’s fun to run for a cause. Plus, 5k run/walks are everywhere these days, and there are lots of runs designed to please the crowd. 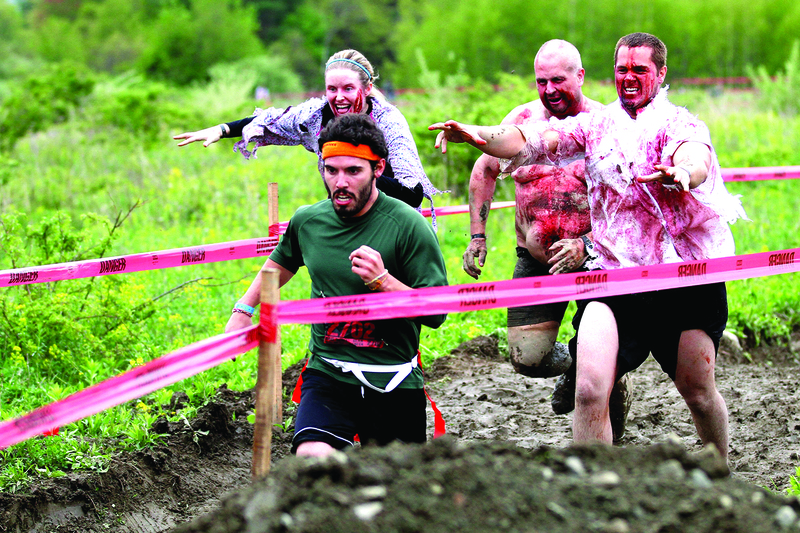 The color run, the dirty dash, 5k’s with a concert at the end, there’s even a 5k that simulates a zombie attack! There is a 5K for every interest, so search for the few that are up your alley, sign up with friends, and go for it! The 5K may be a ways off, so don’t feel bad for just trying to make it to 10,000 steps a day. Just being aware of the ways you can make yourself more active in your day to day life is a huge step. Also, If you have a great mantra send them out to me! I love hearing new ways people get motivated, so lets help each other.